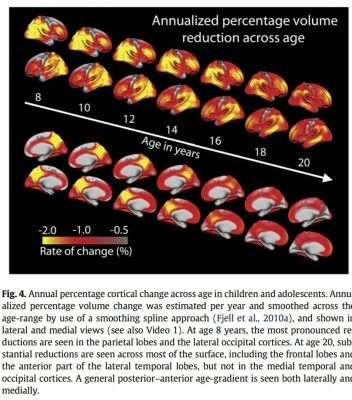 The human brain undergoes enormous development from birth to adult age. 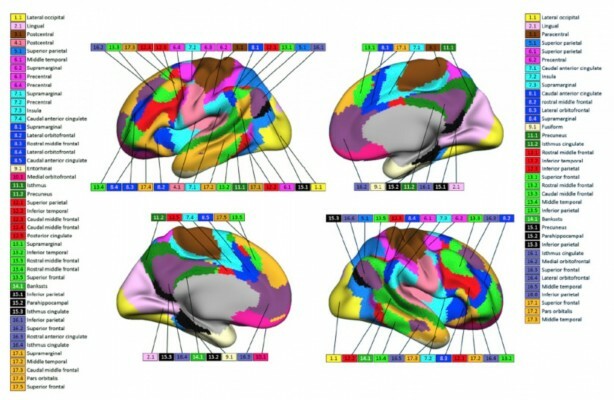 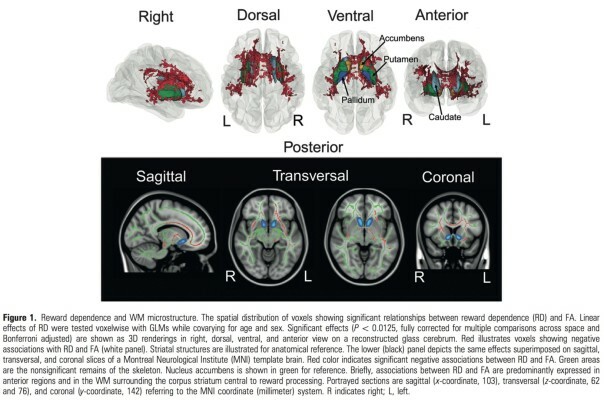 Insight into this many-sided process has been tremendously enhanced over the last two decades by neuroimaging studies. 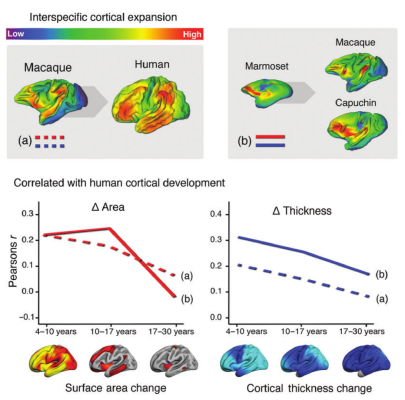 There are now documented sustained changes in the cerebral cortex, subcortical structures, and white matter. 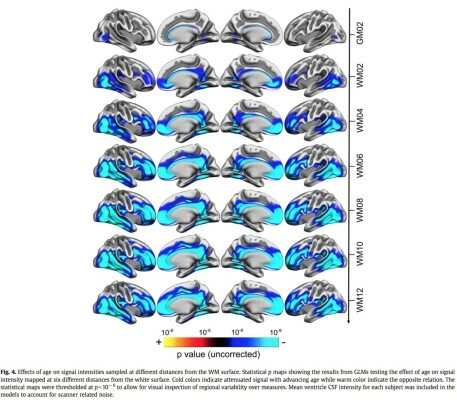 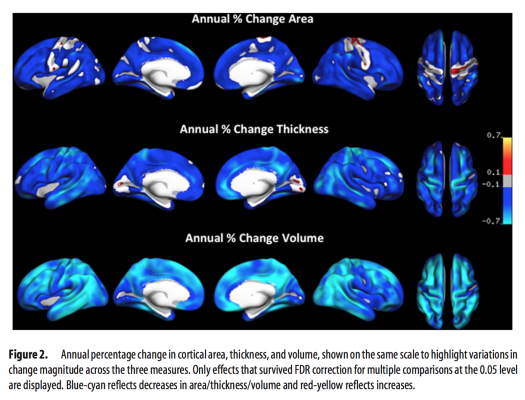 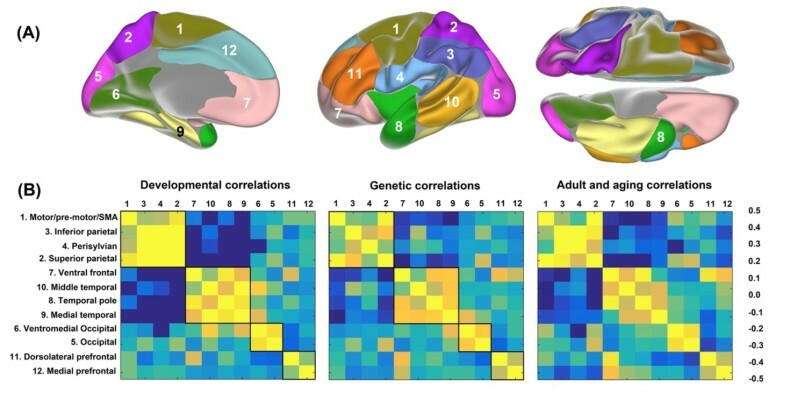 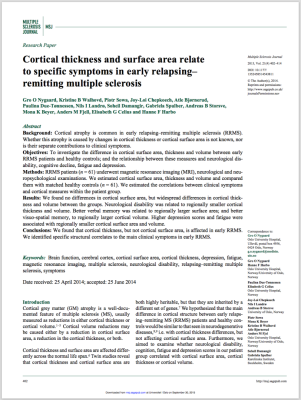 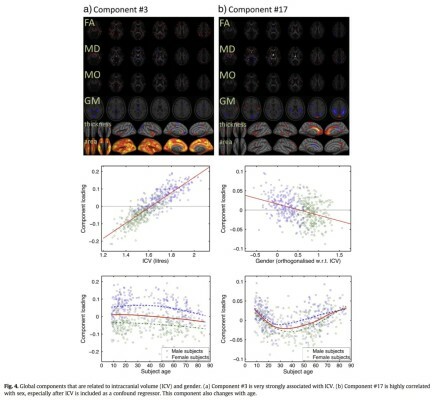 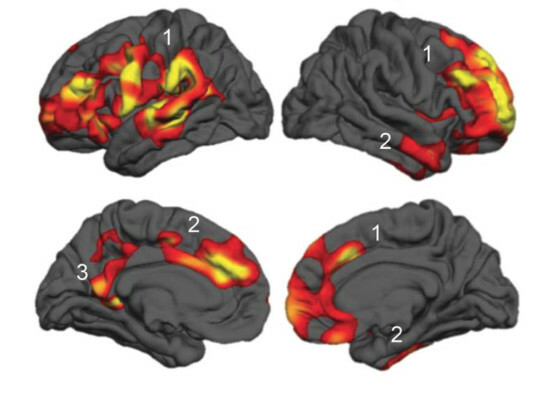 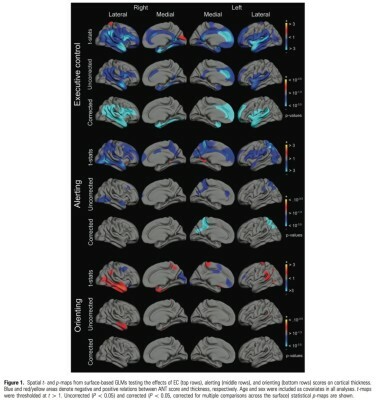 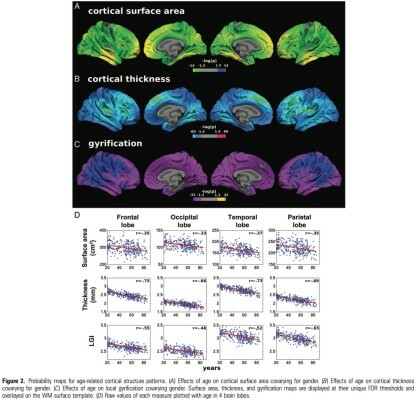 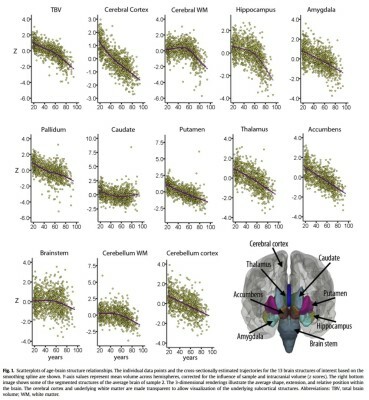 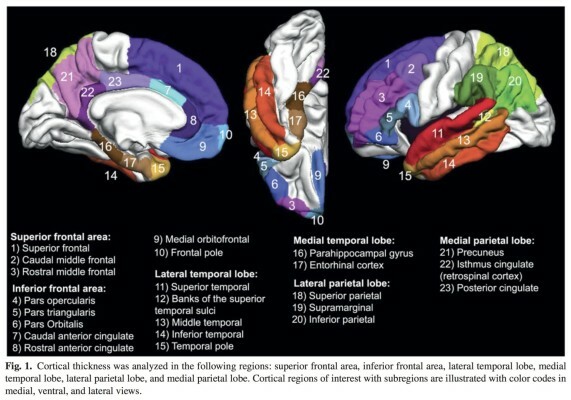 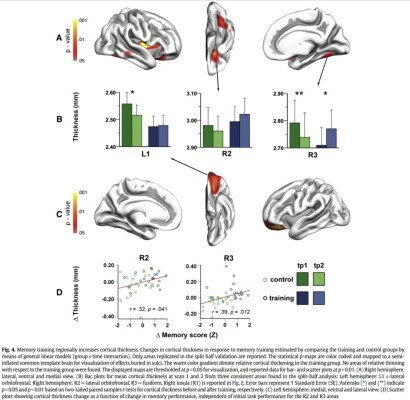 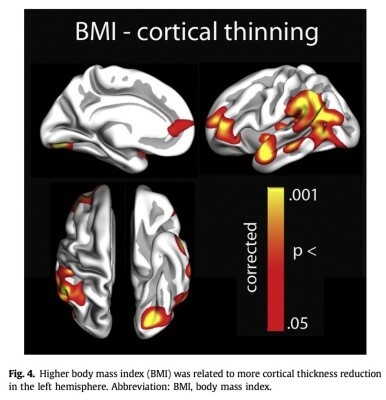 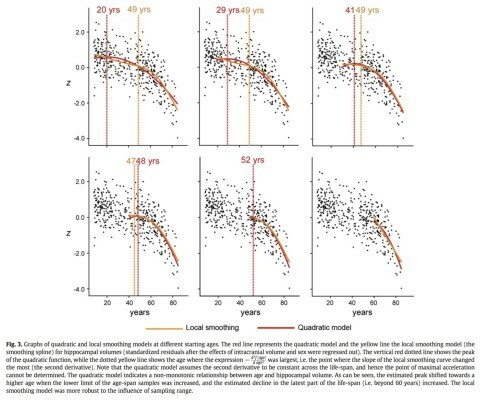 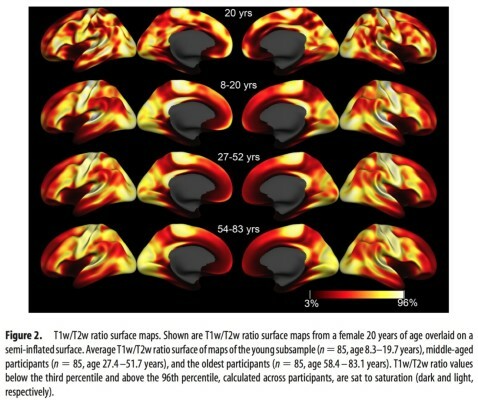 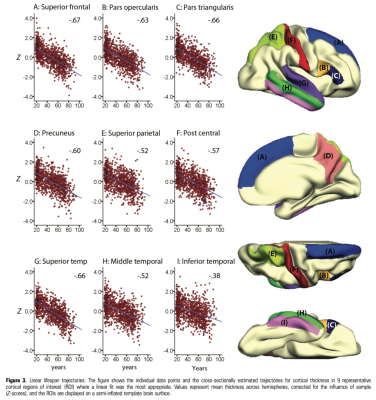 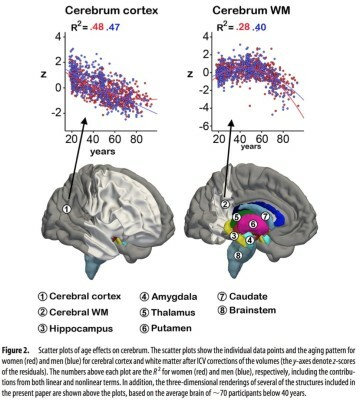 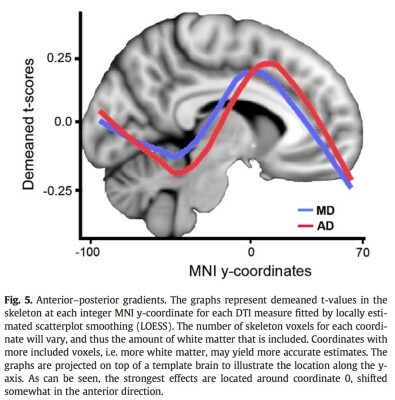 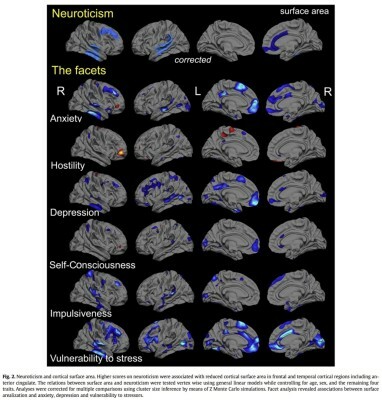 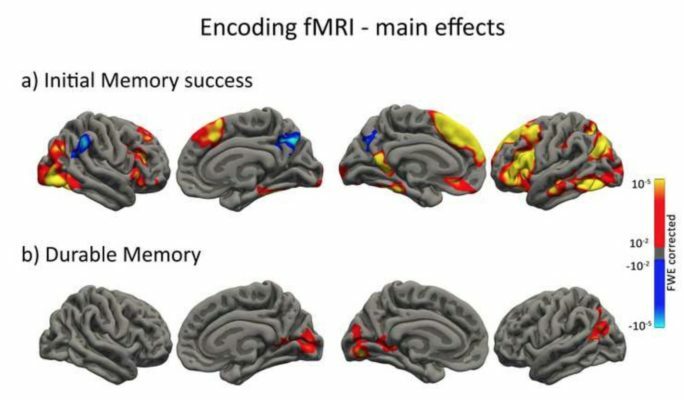 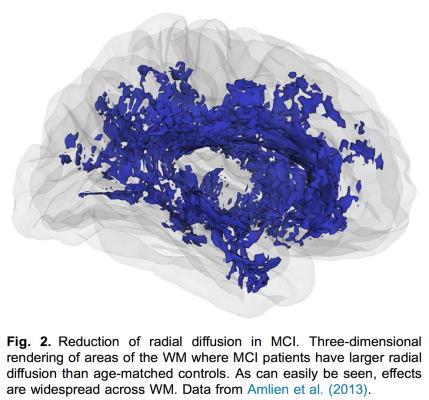 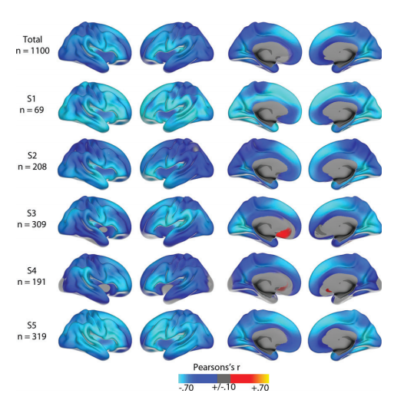 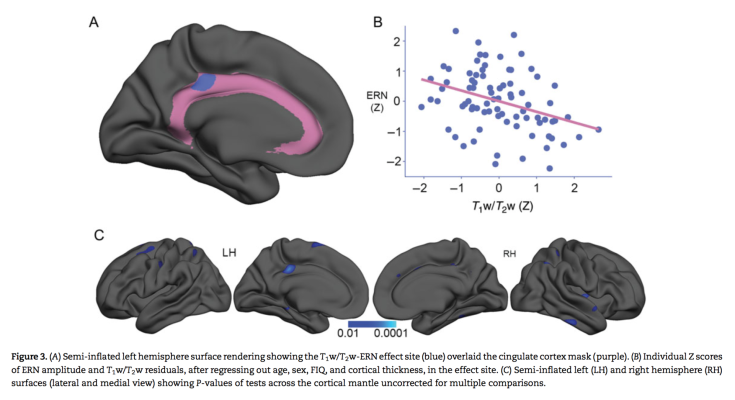 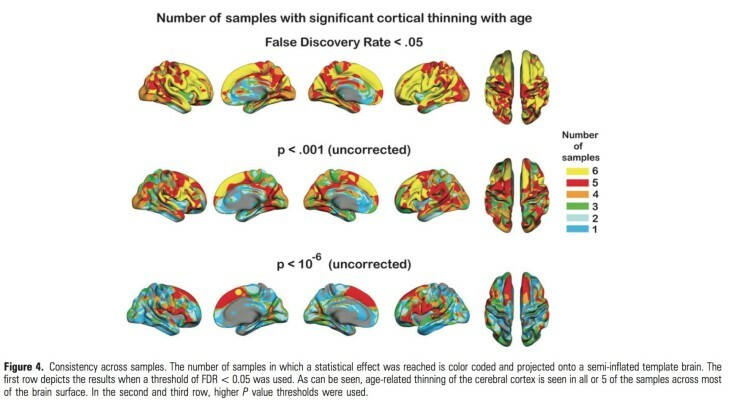 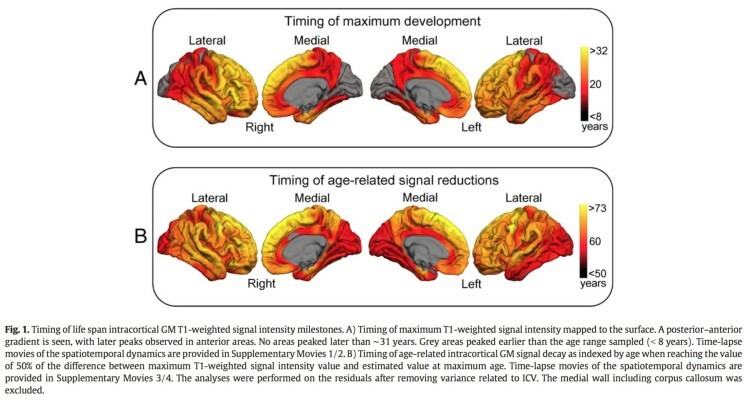 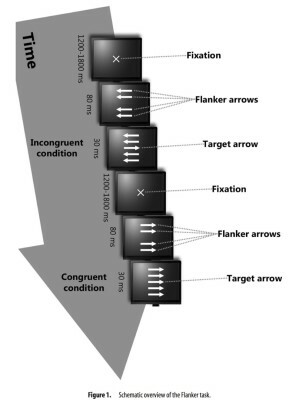 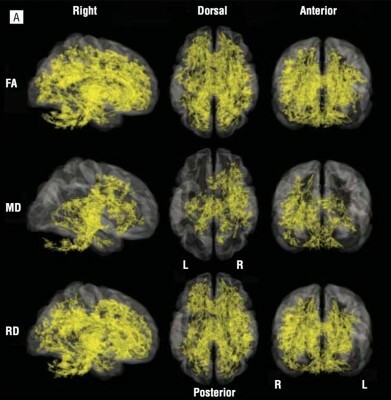 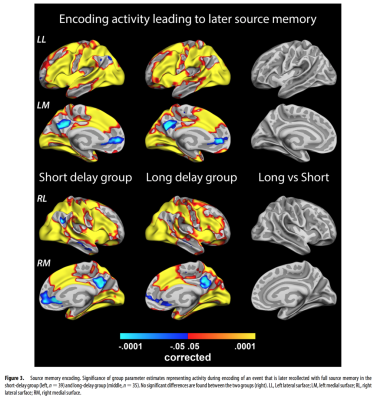 Longitudinal studies with multiple time-points are needed to track the trajectories of structural and functional changes in the brain’s neuronal tissue, their connections, and how these vary across different brain regions and between individuals. 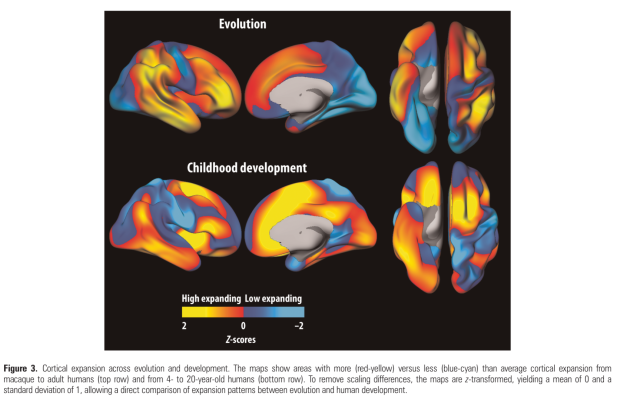 Furthermore, genes and environmental factors interact in forming our brains and mental capacities, and there is increasing recognition of the importance of developmental processes for later cognitive functions and behavioural patterns. 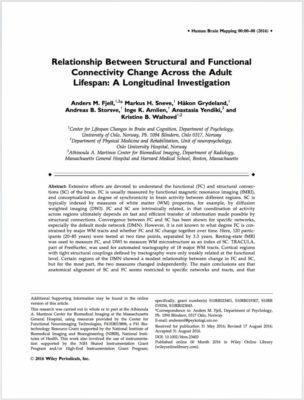 Longitudinal studies that allow for direct examination of these relationships across the adult lifespan are, however, lacking. 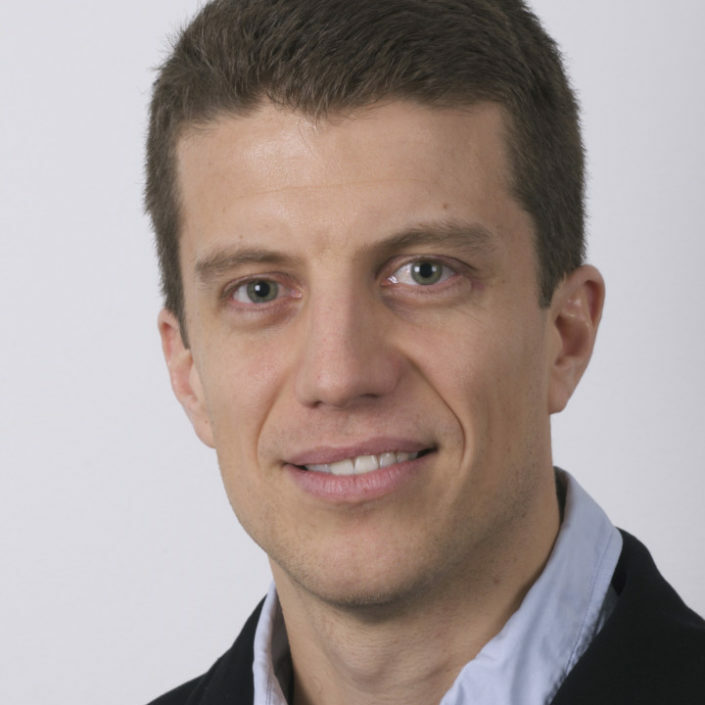 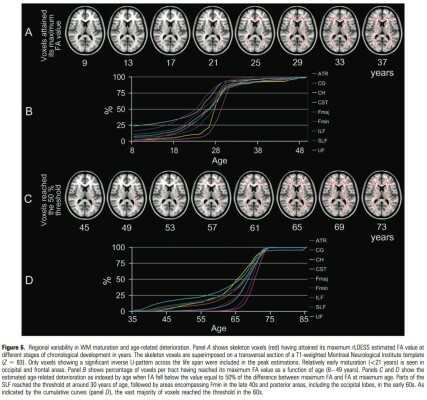 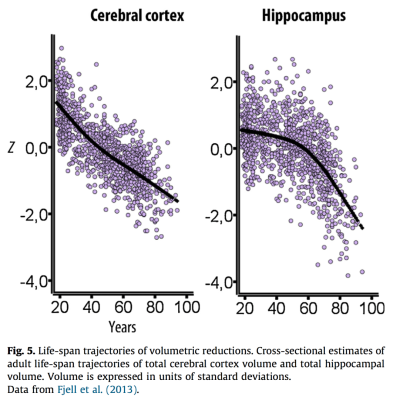 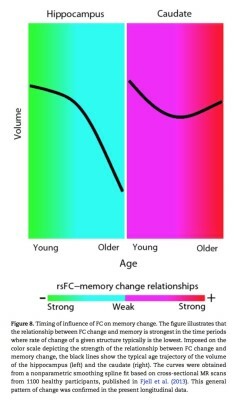 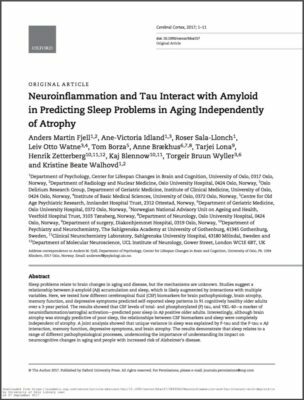 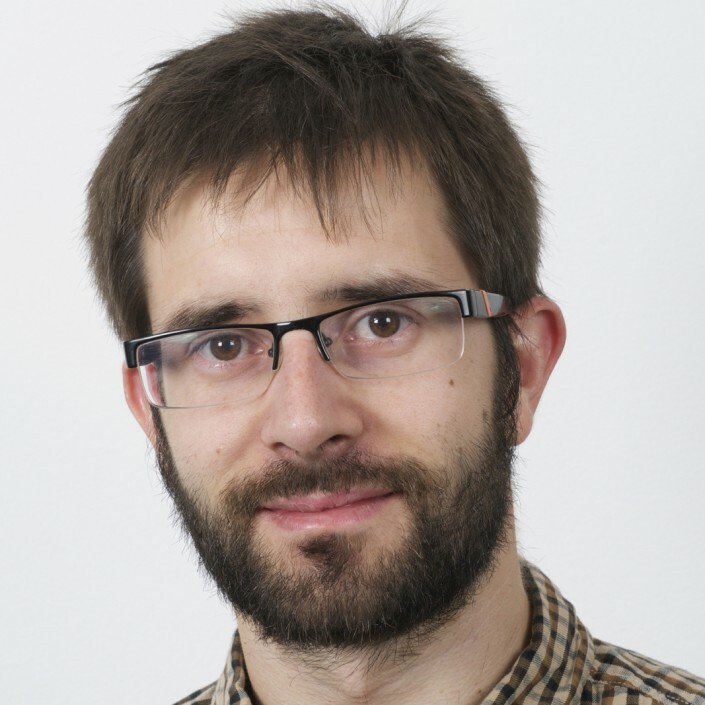 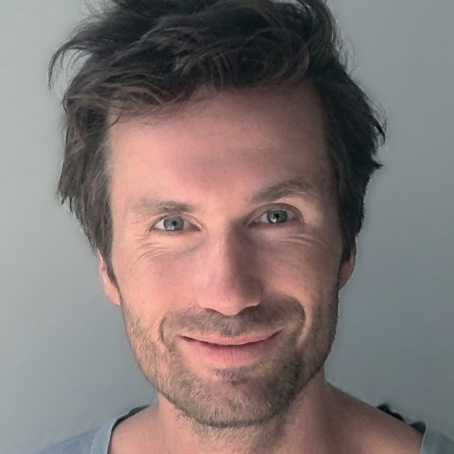 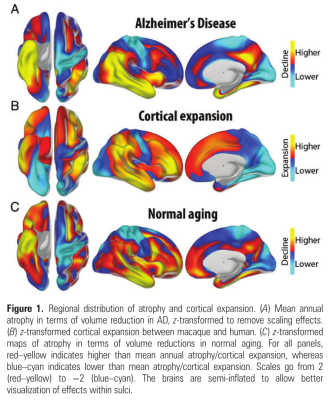 1) To gain insights into brain maturation changes related to healthy aging across the adult lifespan, and how such changes relate to variation in cognitive function, with particular focus on memory. 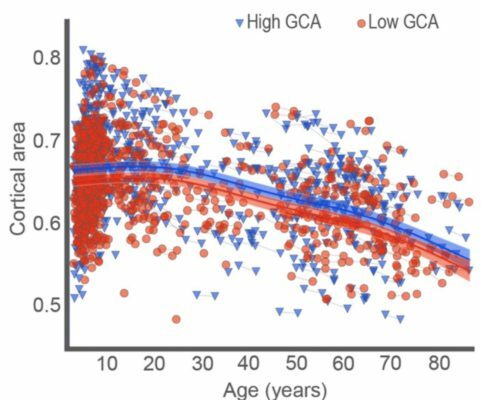 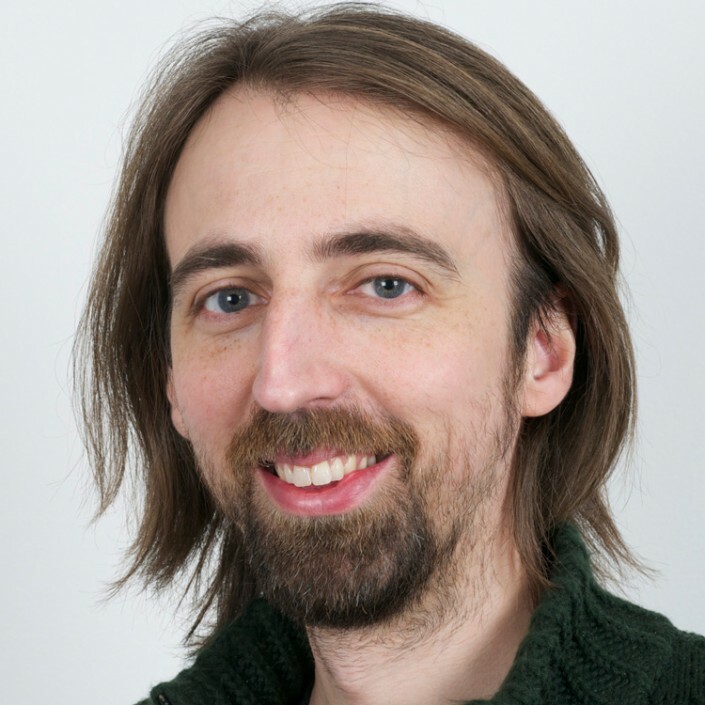 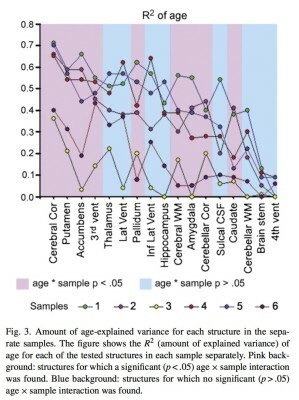 2) To explore how certain gene variants interact with neurocognitive development in normal aging. 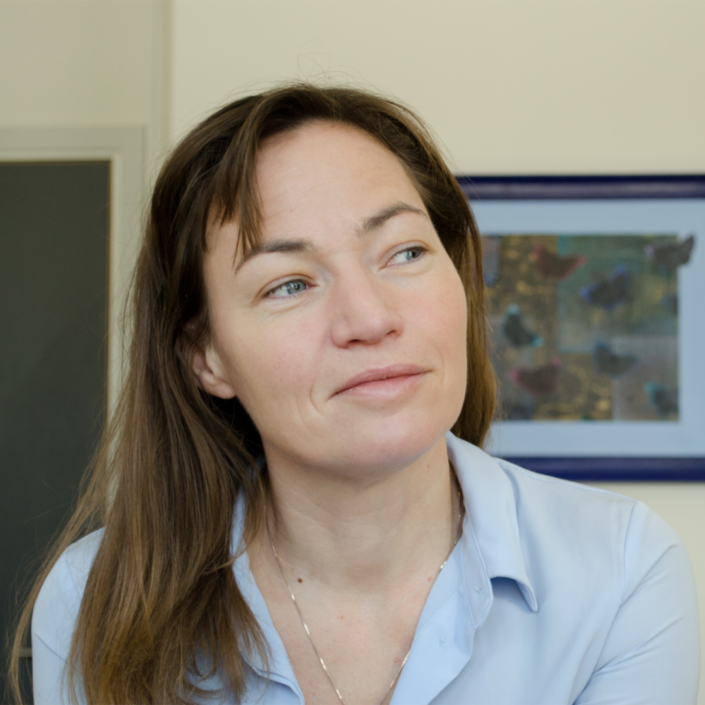 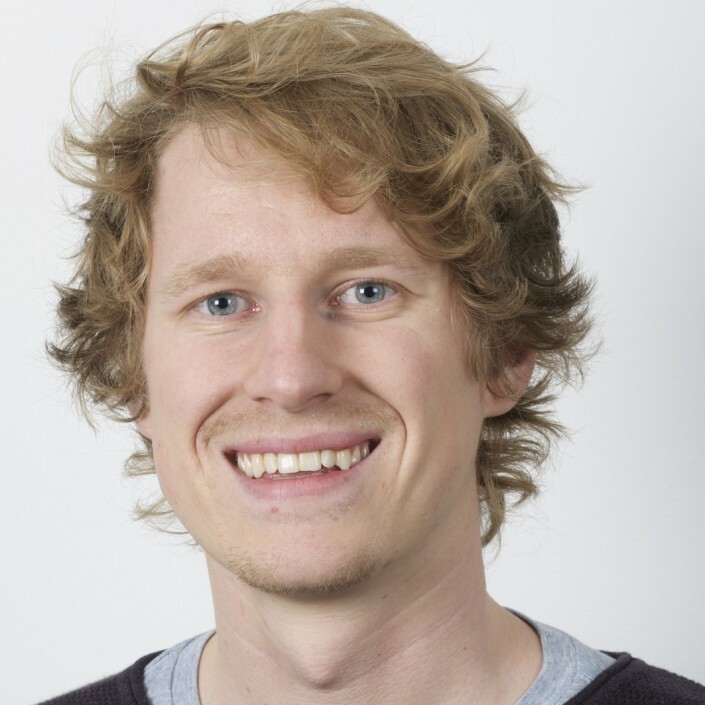 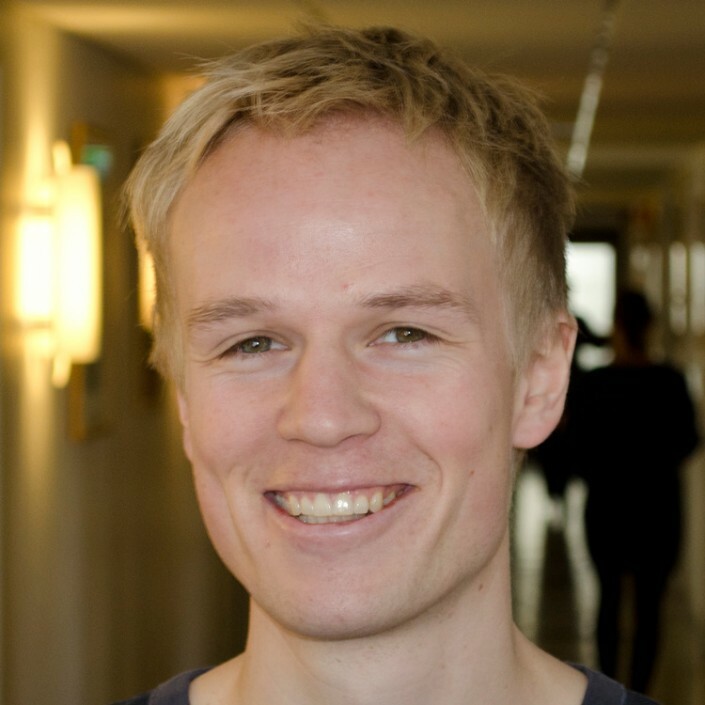 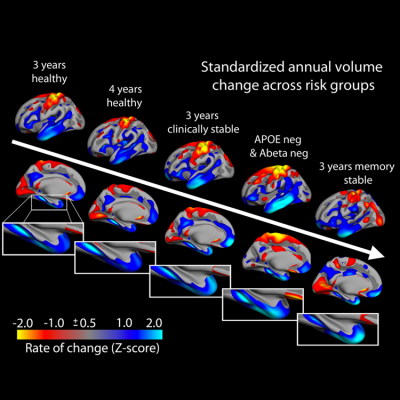 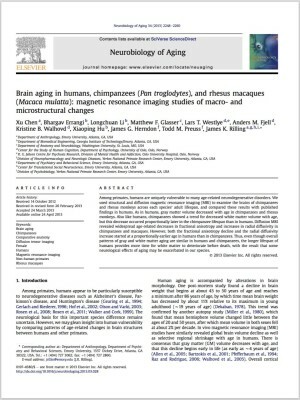 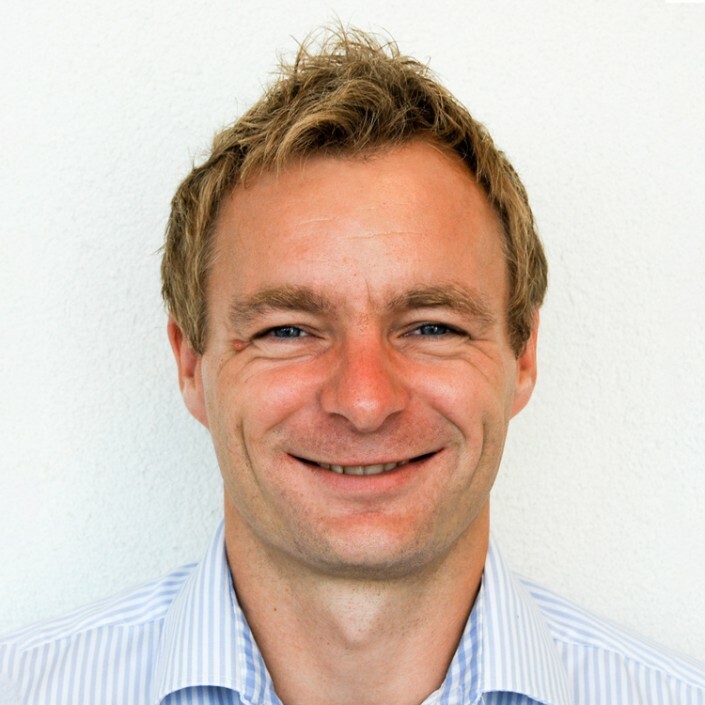 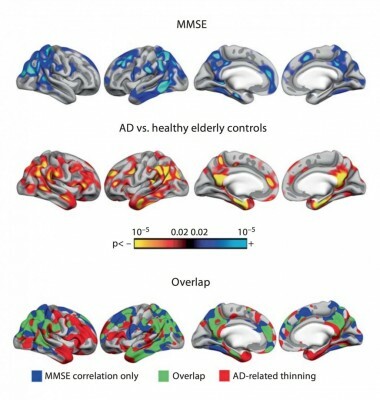 Understanding the factors that mediate age-related changes in brain and cognition will provide both increased understanding into healthy brain development, and by comparison also give greater insight into brain development occurring under the influence of age-related pathologies, such as Alzheimer’s disease. 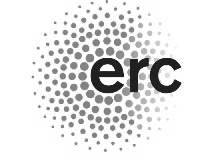 This is an ongoing longitudinal research project, for which we are currently in the forth wave of recruiting. 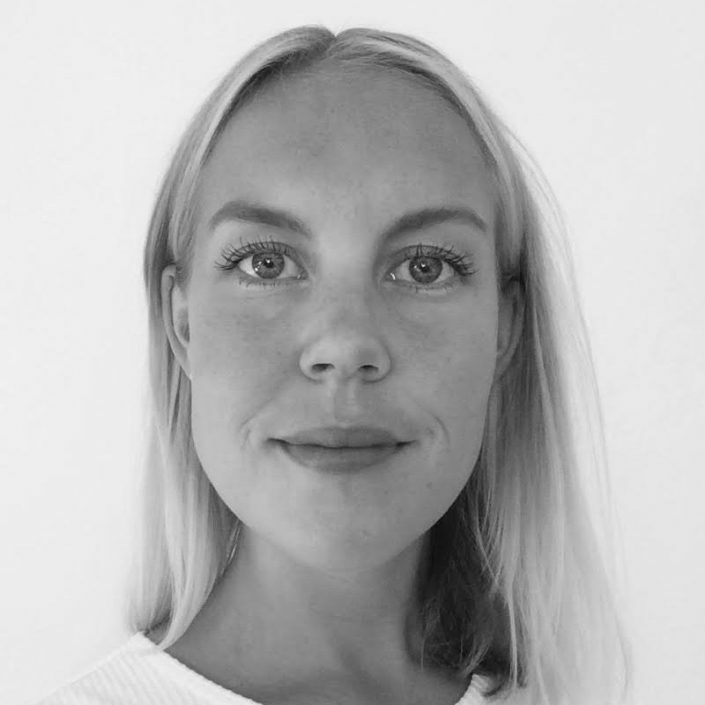 Fjell A.M., Sneve, M.H., Grydeland, H. Storsve, A.B. 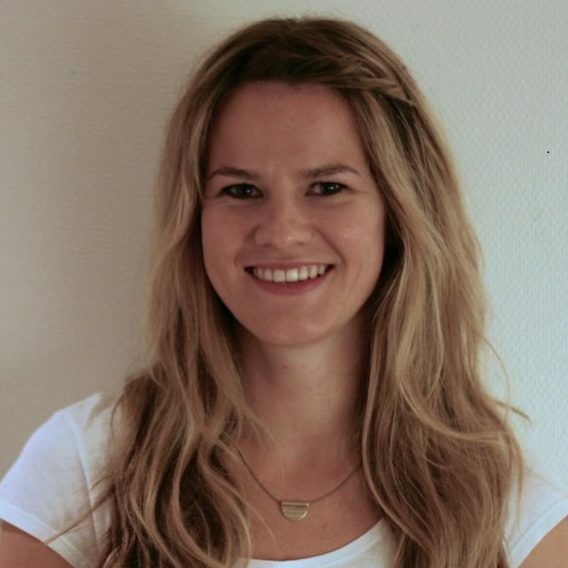 & Walhovd K.B.